Building a home should be fun! Finding the right home builder is very important whether selecting a home that is already built or for a custom built home. 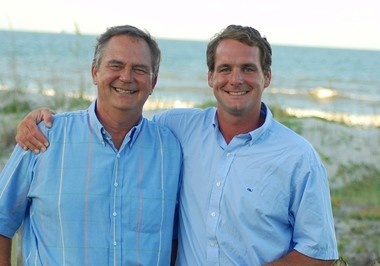 - Actually this is Edgar and Jack Hughston - a father and son team combining the best of experience with new innovation. They are builders to watch in Columbus. Or - Purchase a home already under construction like the ones at Bunker Ridge in Columbus or Orchard Hills in Phenix City. These builders are adept in either price range and category!